Having read Enns’ Exodus commentary in its entirety (in the NIVAC series), I can vouch for Enns’ exegetical skill. That commentary is superb, and so I look forward to good things from this one too. 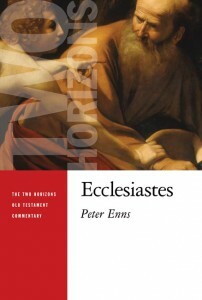 Enns is well-versed in the Wisdom writings and the secondary literature. Interested students should pick up his annotated bibliography, Poetry and Wisdom (Baker), which I found really helpful last year during my independent study on Proverbs with Duane Garrett. 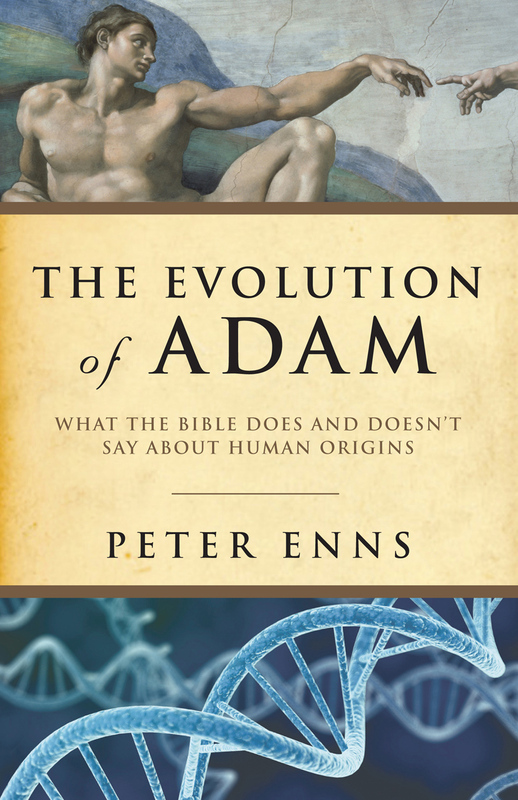 On The Evolution of Adam, Enns says it “applies the approach of Inspiration and Incarnation to a specific and pressing issue: in view of evolution, what does it mean to read the Bible well? So think of EOA as I&I part two.” Having also read I&I (and having significant disagreements), this new work will no doubt receive attention from evangelicals, especially given the events surrounding I&I at Westminster Seminary and the ensuing debate that lead to Enns’ departure.